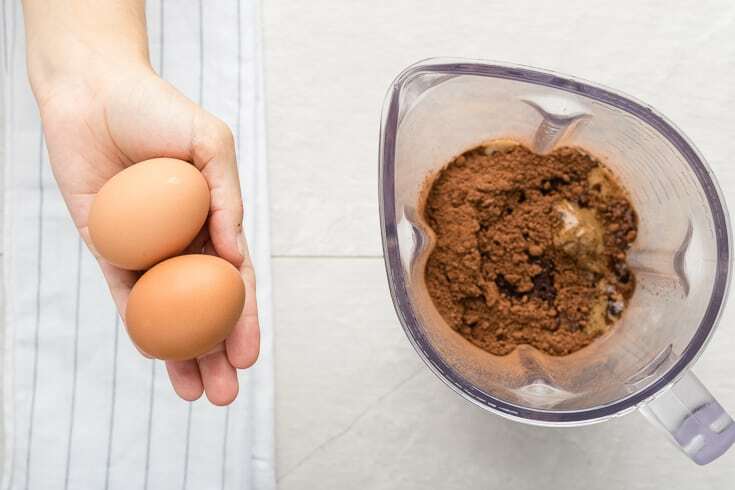 Add all the ingredients except for the zucchini and chocolate chips to a high-speed blender or food processor, mixing until well combined. 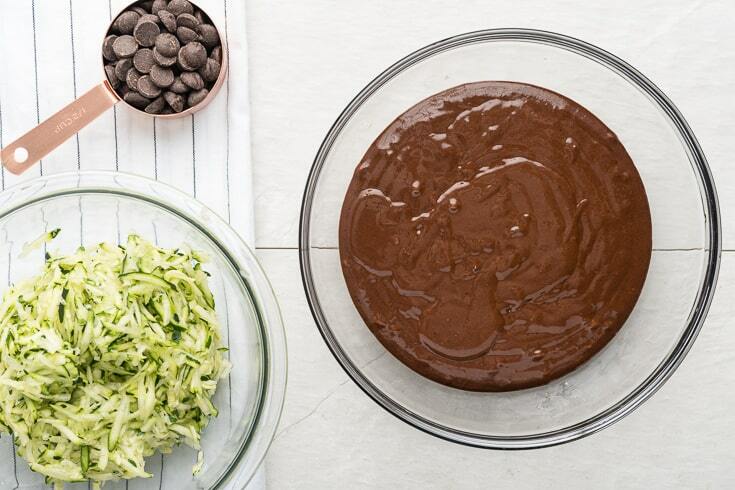 Transfer batter to a medium bowl and stir in the zucchini and chocolate chips. Bake for 35 minutes, until a toothpick inserted into the center comes out clean. Sneaking vegetables into desserts — it’s really not just a good idea for kids. Regardless of age, we can all benefit from finding ways to get more health-boosting veggies into our diets on a daily basis. 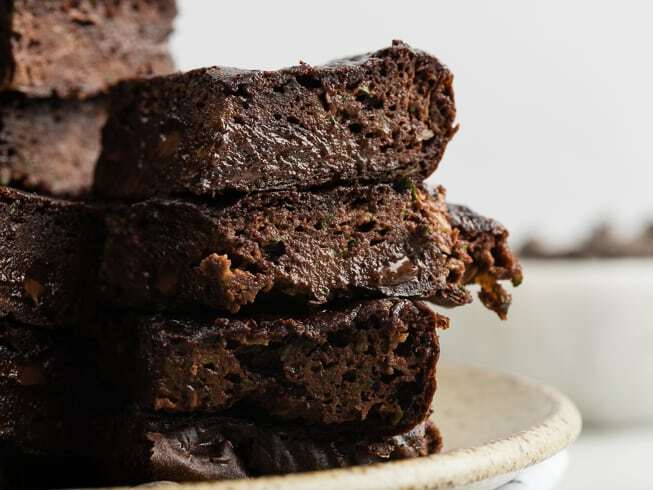 These chocolate zucchini brownies make that wise goal a truly enjoyable experience. You may have noticed this recipe doesn’t contain any flour. That’s right, these are flourless, low-carb brownies. 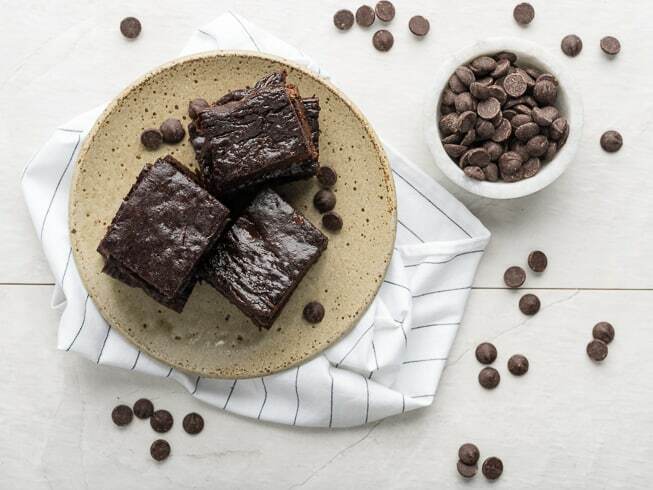 In addition, this low-carb brownie recipe can also create paleo brownies as long as you use paleo-friendly chocolate chips and unprocessed raw honey or maple syrup. 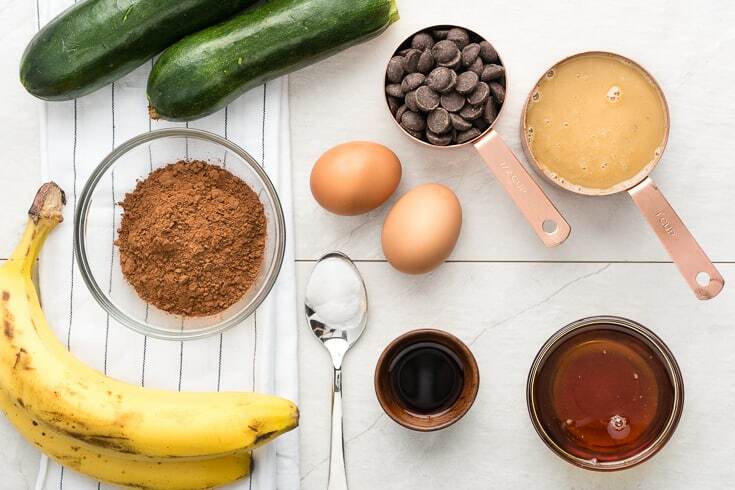 These zucchini brownies are the perfect healthy yet satisfying treat. And if you’re baking for people who aren’t normally vegetable fans, get ready to wow them with how you hide this nutritious squash so well. This is one of the most delicious zucchini dessert recipes you’ll ever have, but why should you want to get more zucchini in your diet? Well, there are actually a lot of reasons. First off, zucchini nutrition is impressive, especially when it comes to the heart-healthy mineral potassium. One cup of cooked zucchini provides just under 15 percent of most daily potassium needs. (1) In addition to potassium, this squash is also high in vitamin C, vitamin B6, manganese, folate and vitamin K.
Thanks to its low score on the glycemic index, zucchini is a very popular vegetable among individuals who are watching their weight or have blood sugar concerns. If you’re looking through paleo-friendly recipes, don’t be surprised to see zucchini popping up here and there. Zucchini is also very easily digested since it is largely made up of water. Plus, zucchini contains dietary fiber that can help to bring natural constipation relief, or prevent it in the first place! 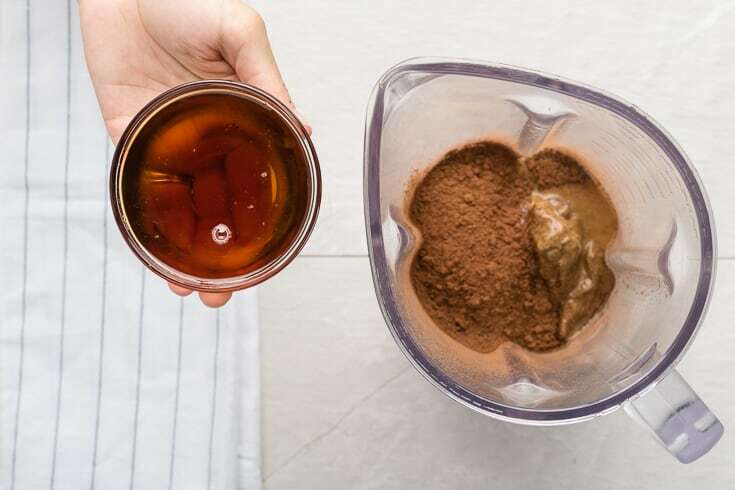 This low-carb brownie recipe contains a lot of different vital nutrients thanks to whole-food ingredients like zucchini, banana, egg and cacao powder. 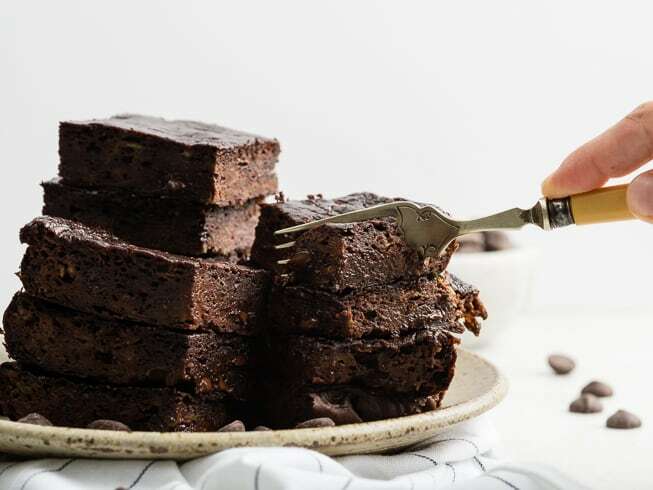 These brownies may not be zero carb or no carb brownies, but they certainly have less carbs and sugar than your typical brownies containing processed flour and sugar. 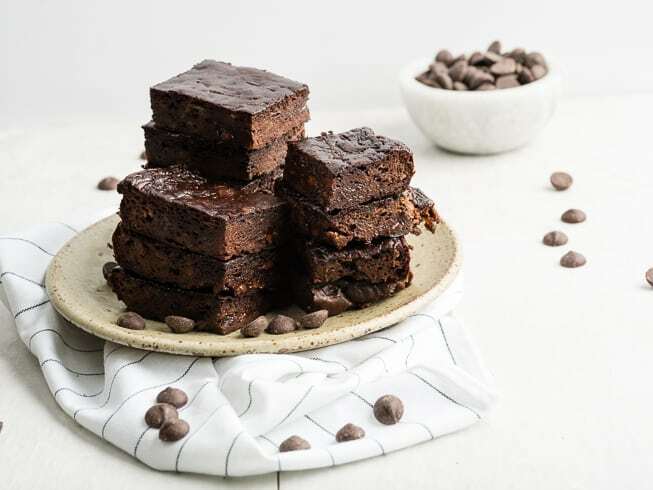 These paleo zucchini brownies are so easy to make! 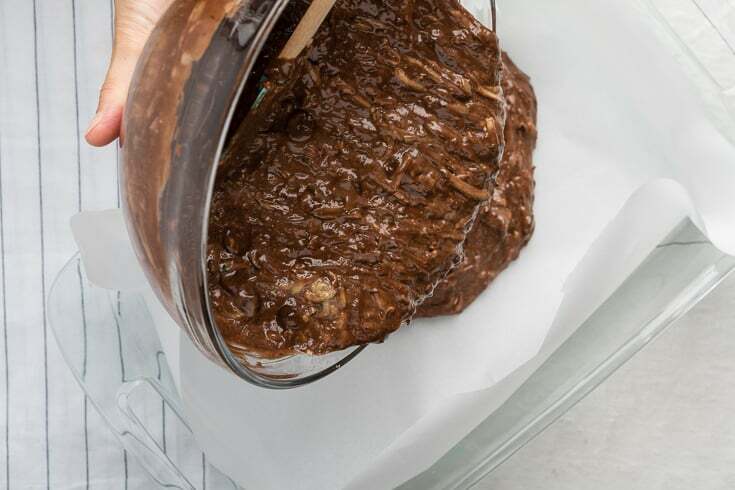 Before you get started, just make sure you have your oven preheated to 350 F. You’ll also need to line an 8×8 baking pan with parchment paper (look for the unbleached kind so there’s no chlorine) and set it aside. 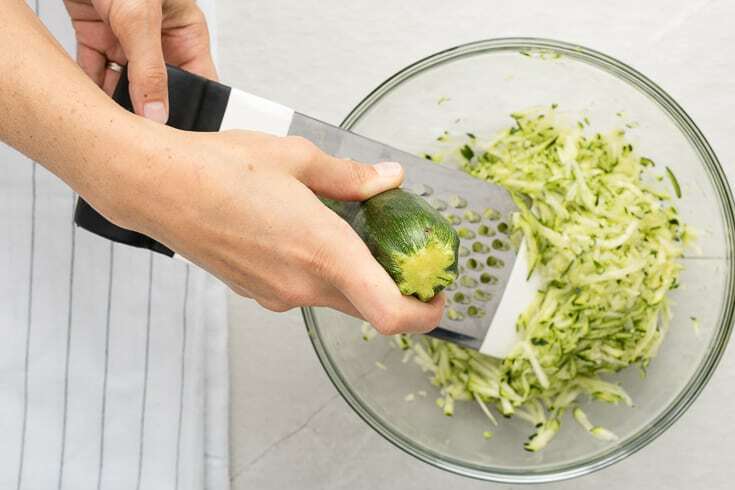 Shred the whole zucchini into a bowl. 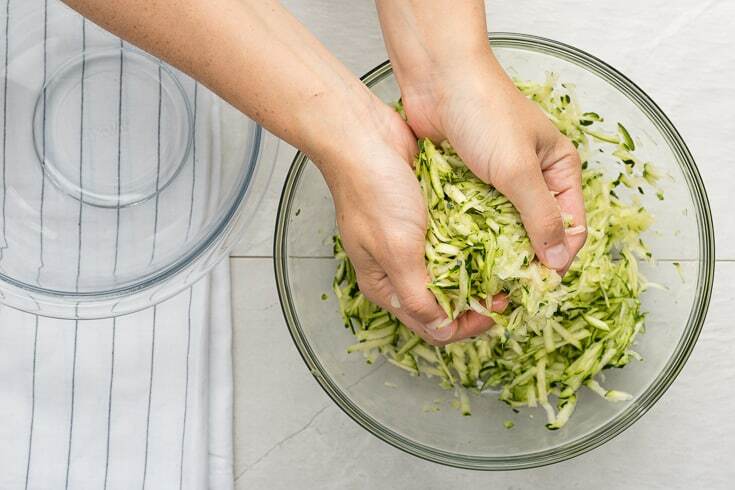 Take the shredded zucchini in your hands and squeeze. You’ll likely get a bit of liquid that needs to be drained off before moving on to the next step. 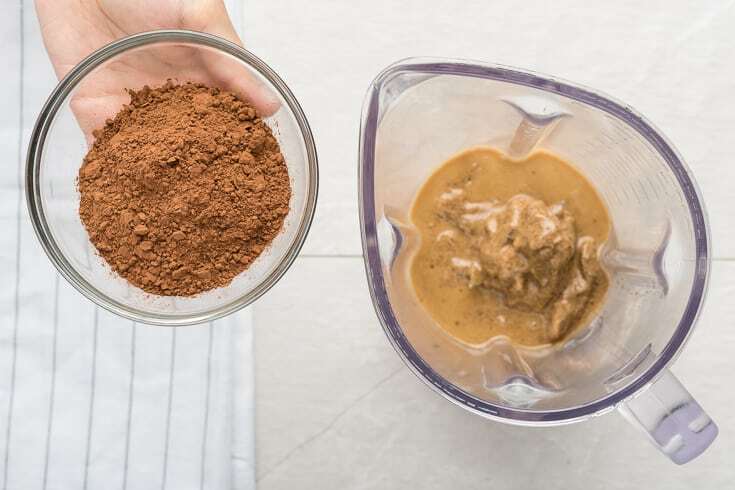 Now it’s time to start adding all of the ingredients — minus the zucchini and chocolate chips — to a high-speed blender or food processor. The almond butter and cacao powder can go first. Next, add the raw honey or maple syrup. Now, the eggs can go in. 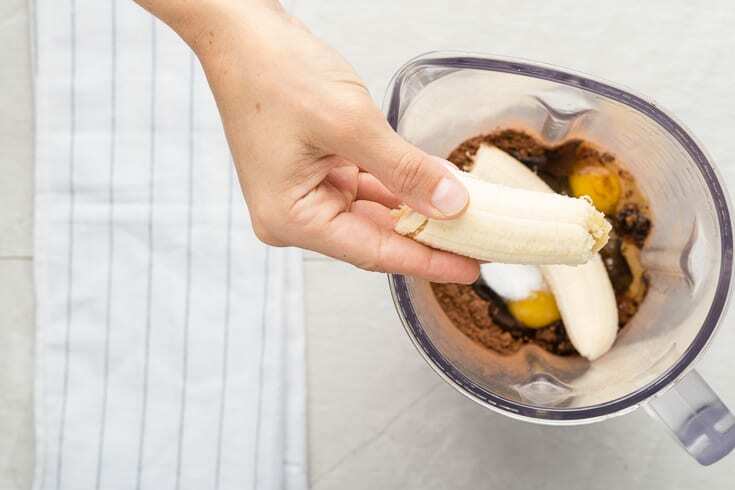 Last but not least, one ripe banana goes into the blender (or food processor), and mix up everything until well-combined. 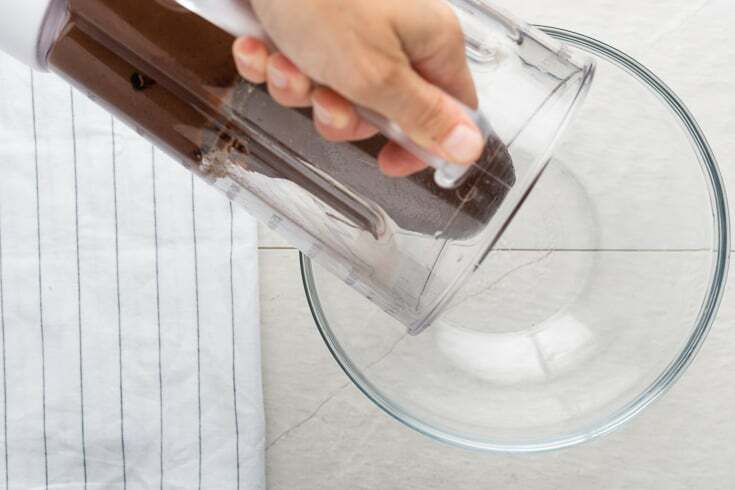 Transfer the batter to a medium-sized bowl. Pour the batter into your prepared baking pan. Bake for 35 minutes or until a toothpick inserted into the center comes out clean. 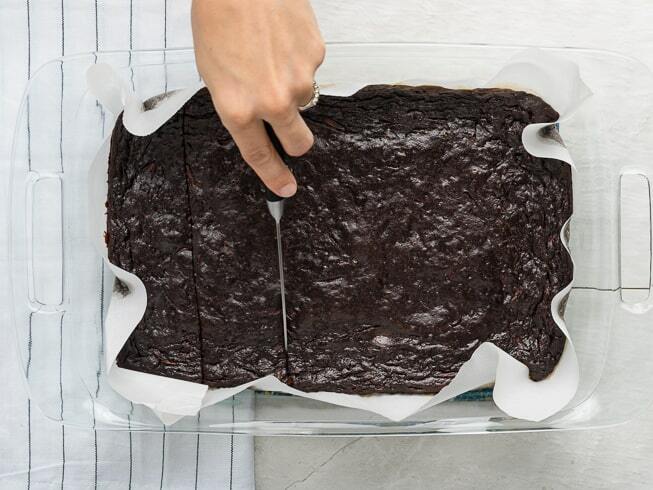 Allow zucchini brownies to cool for 15 minutes before cutting and serving. This recipe typically makes 12 servings. Enjoy! 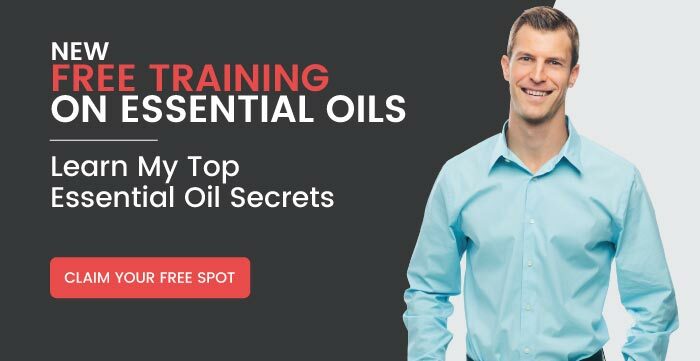 Thank you for sharing all your free advice and videos. Really appreciate you. Lord continue to bless and use you help others. Hello Jae, thanks so much for reaching out to us. We appreciate you also. Thank you for the great recipes. 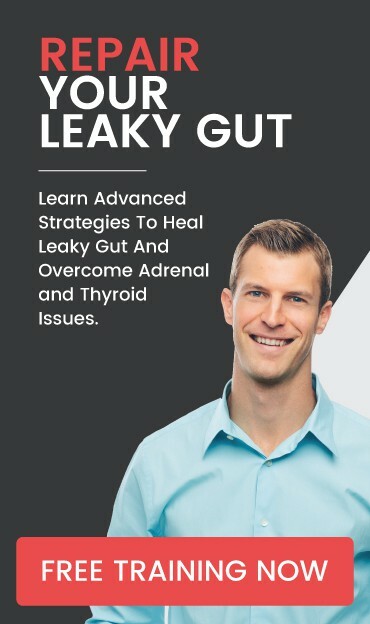 I’m currently on a very restricted diet for liver desease, eg: no sugar, no white carbs gluten free or otherwise. I can have very minimal raw honey or maple syrup, but I mostly stay away from it. Thanks for the help. Laurene. Of course, thanks so much for the feedback. First of all, really appreciate all these recipes, a lot of fantastic stuff here ! You mentioned in a video that heating or baking with Raw Honey destroys its nutrients/benefits. However, you mention it as an option in this recipe. So I am curious as to why ? I would rather use it over Maple Syrup, as i’m not the biggest fan. I would use it, however, if this does infact deplete the Honey’s properties. Mushy, gucky, yucky. Maybe the zucchini needed more draining? I don’t know. It was barely sweet. You show 2 eggs but list only one egg.